When it comes to buying a home, there are many things that are important to homebuyers. 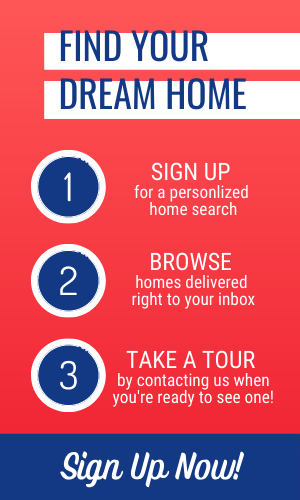 Usually what tops the list has to do with things like location, square footage, schools, the number of bedrooms and bathrooms, etc... I’m sure you can agree with these things, there’s got to be at least few of them on your dream home wish list. However, many Buyers might not think about how important the interest rate they will pay over the life of their loan can be when buying their new home. Plain and simple. The higher the interest rate, the lower the purchase price will need to be in order for a typical Buyer to qualify for their loan and complete their home purchase. For example, in January of 2000, the average interest rate was 8.21% and in January 2014 the average interest rate was sitting at 4.43%—an almost four point difference. Let’s look at what that means when it comes to buying a $200,000 house in Central Florida. At the 8.21% interest rate, your monthly mortgage payment on a 30-year, fixed rate loan would be just under $1,500 but, with the 4.43% interest rate, you would pay right around $1,000 per month for the exact same home. That equates to nearly a $500 savings per month, $6,000 savings per year and almost $180,000 savings over the life of the loan. Savings like that should get anyone’s attention! If you're a Buyer like many others that have a limited monthly budget to work with, the higher your interest rate, the less home you'll be able to afford. A $1,000 per month budget for a house payment (only considering principal and interest) would mean a Buyer borrowing at a rate of 8.21% would only be able to afford a home priced at $134,000 where a Buyer at a 4.21% interest rate would be able to buy a home priced at $200,000. 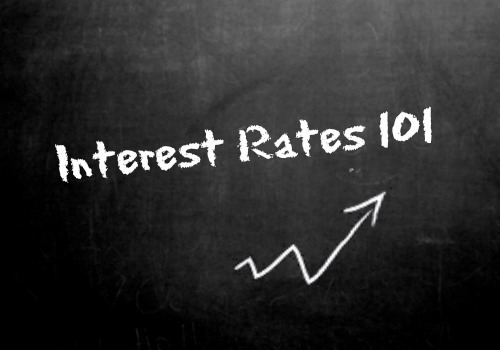 Clearly, the interest rate obtained when borrowing money should be one of the most important factors a Buyer considers in their home buying process. With interest rates at historic lows over the last few years, people who have purchased a home recently have had a definite advantage over homebuyers from 10+ years ago. However, the Federal Reserve is discussing raising interest rates and it may happen as early as Spring 2015. If this rate increase happens, it will be the first one in more than eight years. With that being said, right now may still be the best time to buy real estate. While, the initial rate increase will not bring us back to the 8.21% interest rate mentioned earlier, it is expected to continue to increase over time and will have an impact on the purchasing power of all homebuyers. Also, remember the interest rate you pay is directly connected to your perceived creditworthiness by the lender. Good credit equals a good interest rate and a lender who’s more than happy to lend to you.